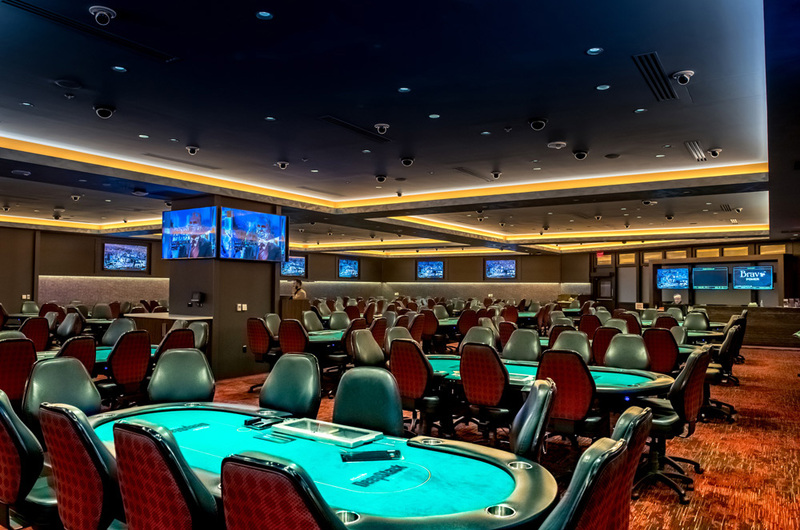 In 2017, as the casino expansion project remained on hold, the Sands opted to convert 5,000 sq.ft. 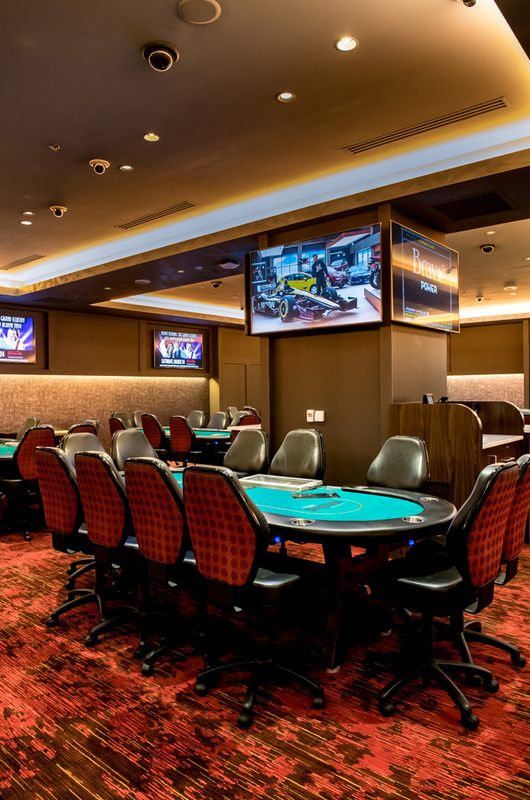 of original (Carnegie Deli) restaurant area into a new dedicated Poker Room. 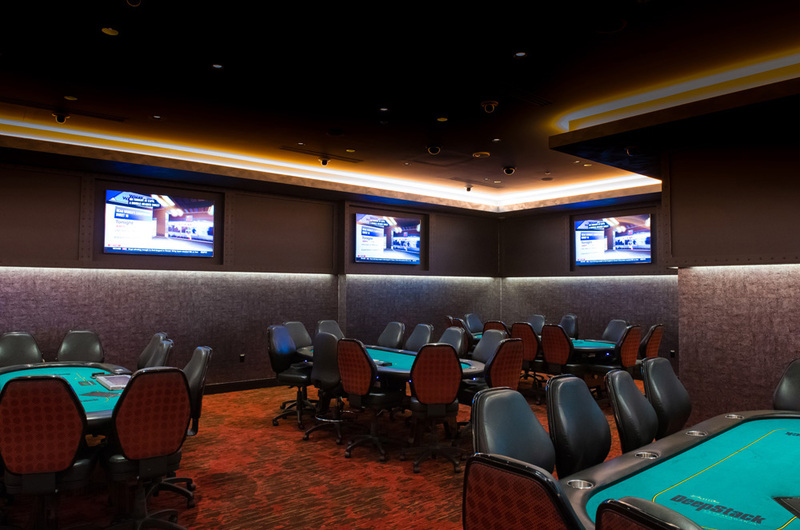 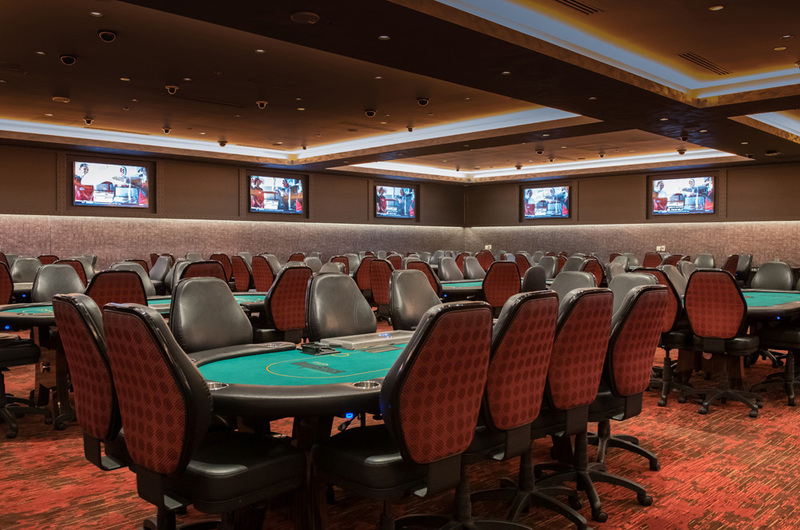 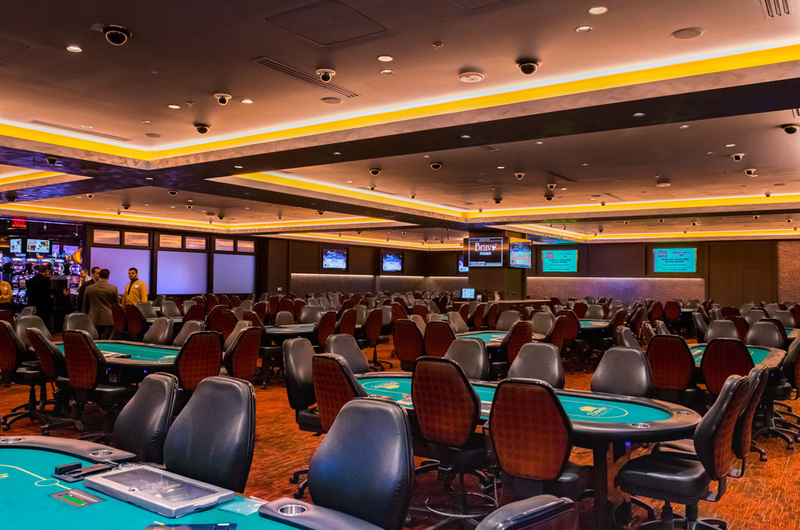 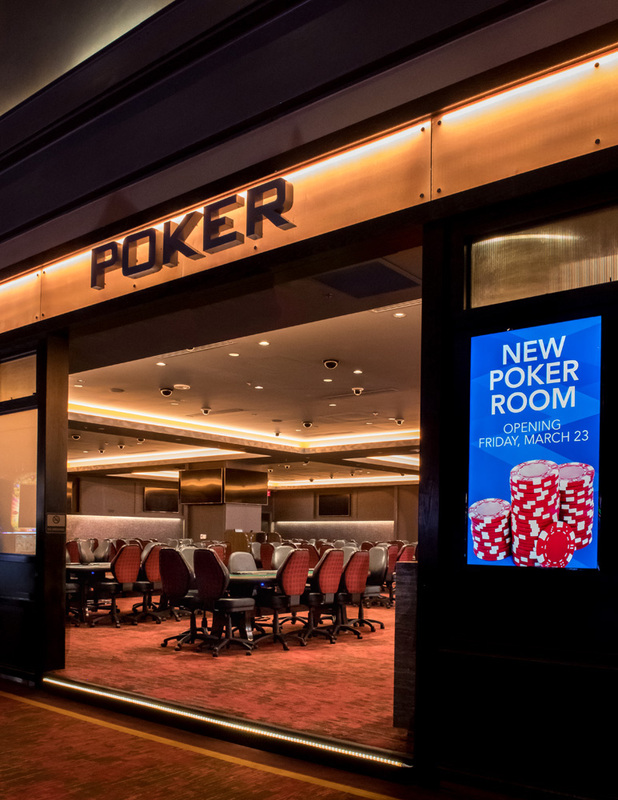 Howard Kulp Architects designed the new poker room and oversaw its final construction. 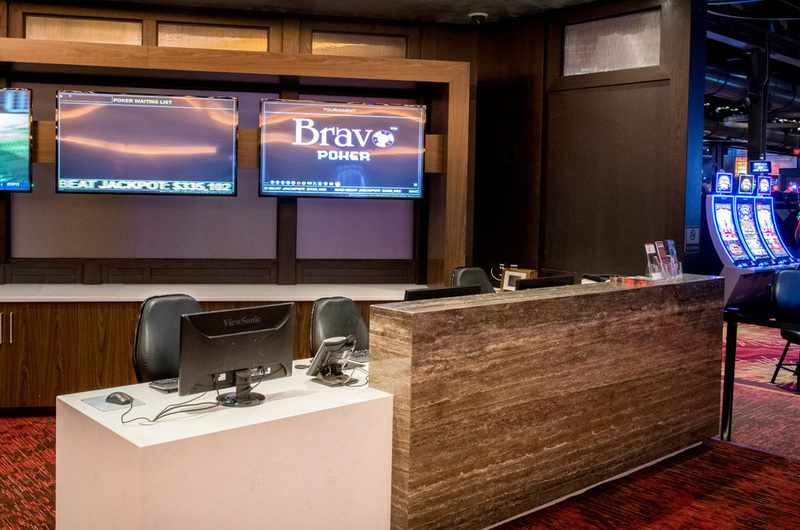 Design and construction were conducted under an aggressive project schedule, which was maintained throughout the process.